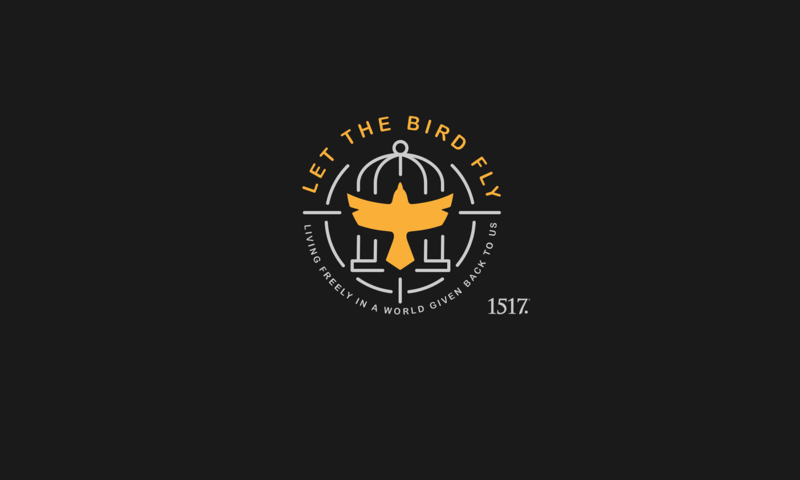 Wingin’ It 98.1: The Life of Luther (Part 19) – The Leipzig Debate – Let The Bird Fly! 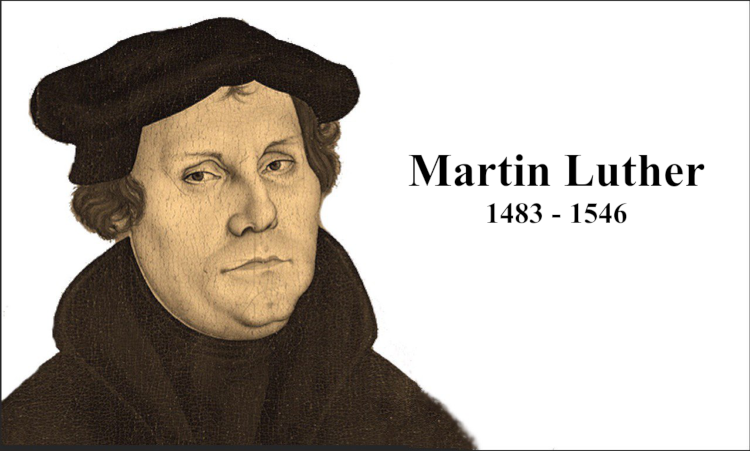 This is the NINETEENTH episode in our Wingin’ It series on the life of Martin Luther, where Wade and Mike are slowly creeping through Luther’s life and many of the significant events at the time of the Reformation. In this episode they find themselves at the Leipzig debate, where Luther squared off again Johann Eck to debate Luther’s 95 thesis as well as Luther’s other teachings. We hope you enjoy; and if you’re just finding this series on the Life of Luther, you can find the whole series right here.